Carolynn Lara brings the rockabilly vibe and delicious cocktails to the annual event. On Saturday October 13th Orinda Theatre Square will host the 2018 edition of “The Art of Mixology”, an annual fundraising event put on by the Lamorinda Art Council. 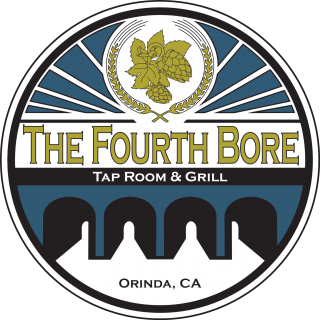 Fourth Bore Tap Room and Grill, located at the heart of the action inside Orinda’s bustling Theatre Square will be putting their best foot forward with expert mixologist Carolynn Lara bringing her rockabilly style and love for home-infused syrups to the competition. This year’s cocktail is called “Rye on Thyme” and is a martini-style cocktail featuring Redemption Rye Whiskey, Aperol liqueur, a home-infused thyme maple syrup, and Fee Brothers Lemon Bitters. It will be finished with an orange twist wrapped around a, you guessed it, thyme sprig. Carolynn’s love of gardening and home-cooking shine in this cocktail with her use of balance between the herbal’earthy flavors of the thyme, the subtle zest of citrus, and the powerful whiskey. After winning last years “The Art of Staging” award, Carolynn has a few big surprises up her sleeve when it comes to her bar, with only the smallest teaser for us: “ We can all use a little more thyme”. Carolynn, who has worked with local restaurateur Michael Karp for the last 6 years in Orinda, has a deep love for a well made mojito. The classic rum cocktail reminds Carolynn of vacationing on a tropical beach. 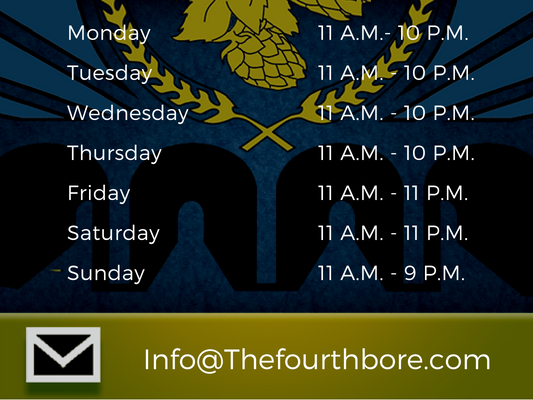 Along with Carolynn, key team members from The Fourth Bore will be assisting in the event. Many of the items used both for the drink and display were sourced locally and Redemption Rye has been a favored sponsor of previous Fourth Bore events including the incredibly popular “LPIE Derby After Dark” after-party on Derby Day on the first Saturday in May. The Art of Mixology is Lamorinda Arts Council’s largest fundraiser of the year. With an anticipated crowd of over 300 attendees, the event will host over 20 bartenders creating luscious craft cocktails competing for the Mixologist of the Year, Top Amateur, Audience Favorite and the Art of Staging Award (Table Decorating). Audience members sample over 20 craft cocktails and vote for their favorites. Tickets are $45 in advance, and $55 at the door.